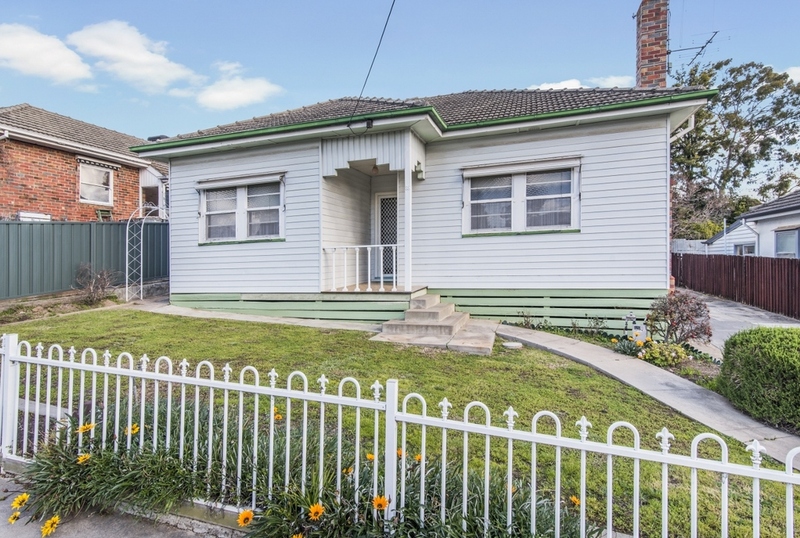 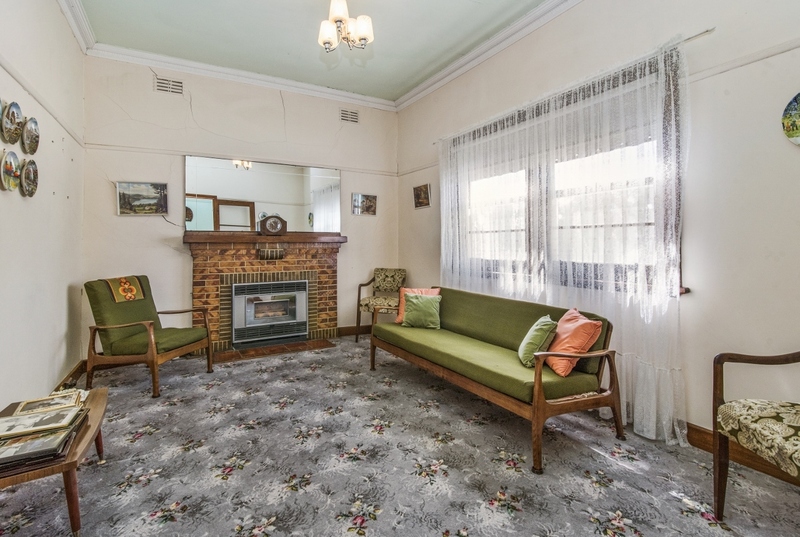 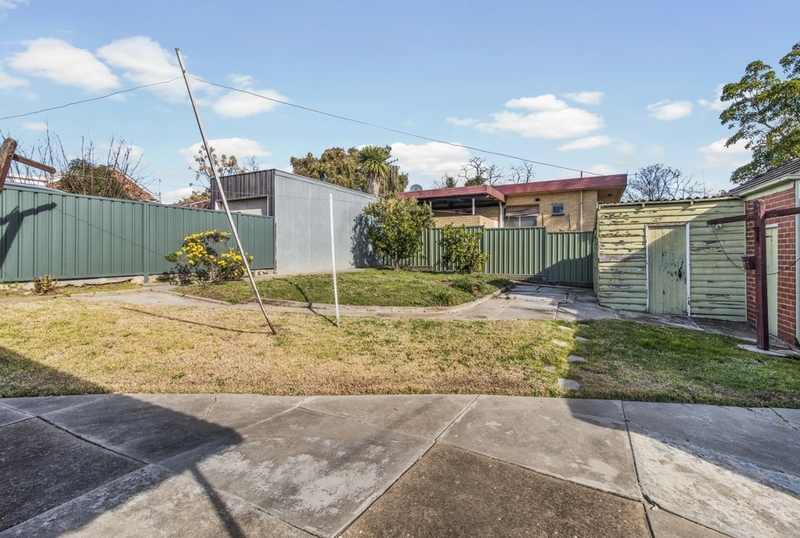 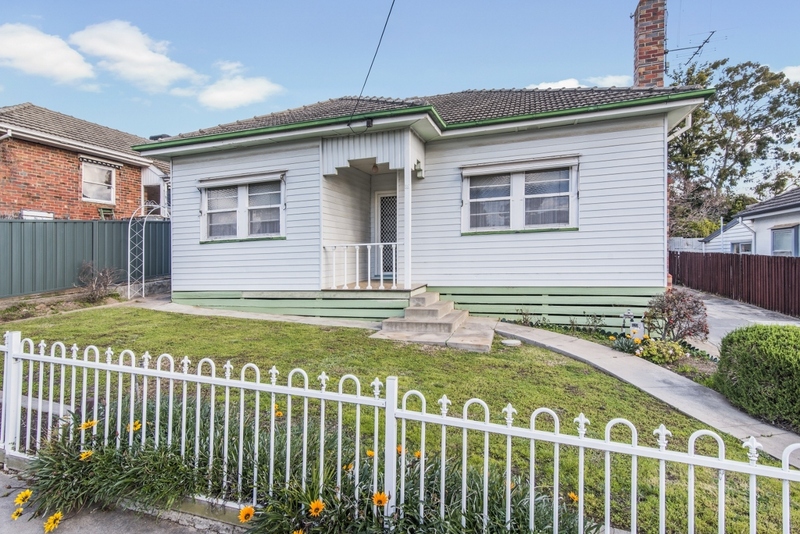 Situated just over a block to the new Bendigo Hospital and a very short stroll to Lake Weeroona is this lovely elevated original 1950's home in Bayne Street. 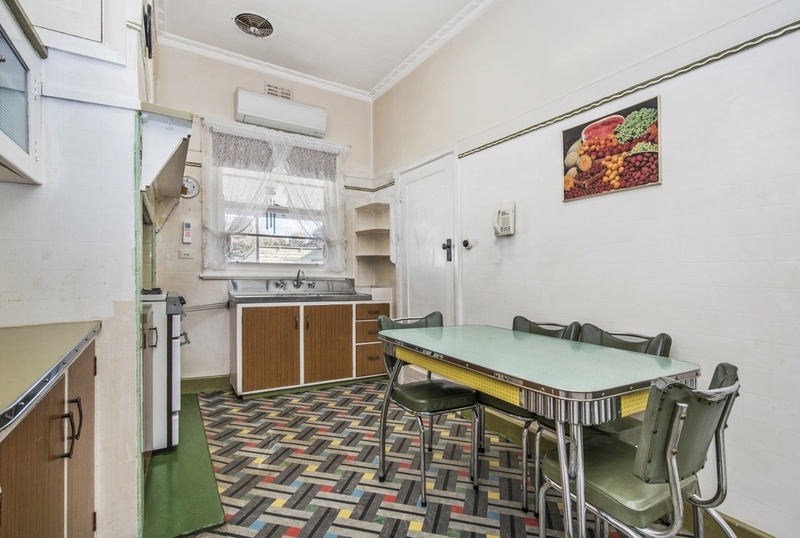 Boasting a separate lounge with older-style gas log heater and a separate kitchen-meals space. 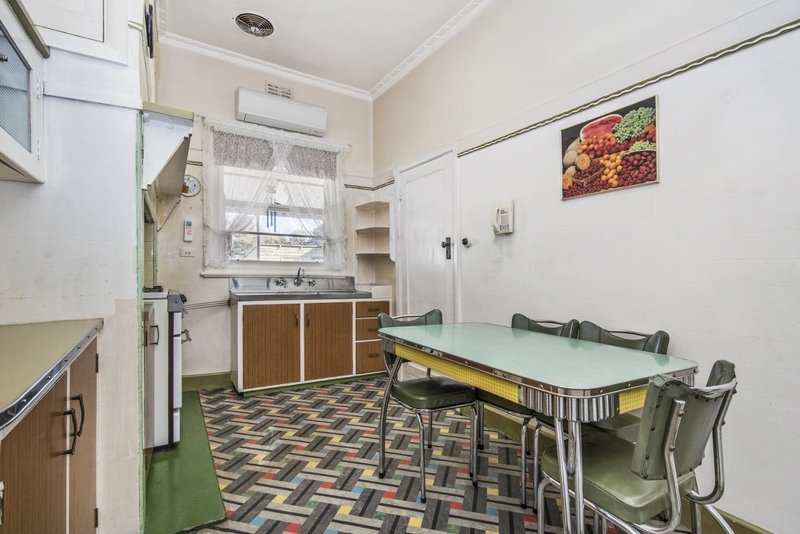 The kitchen boasts a split-system reverse cycle air conditioner, gas upright cooker, single sink and some overhead storage. 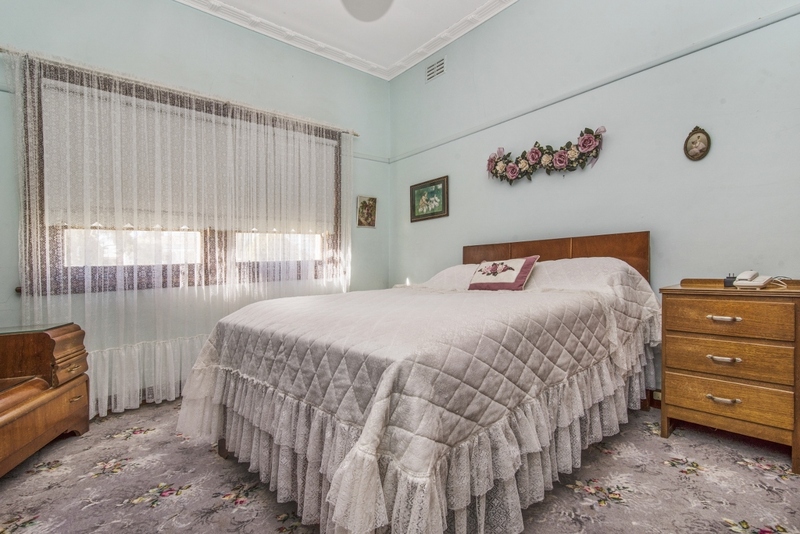 Bedrooms one and two are off the front passage and are a good size; the third bedroom is towards the back past the kitchen. 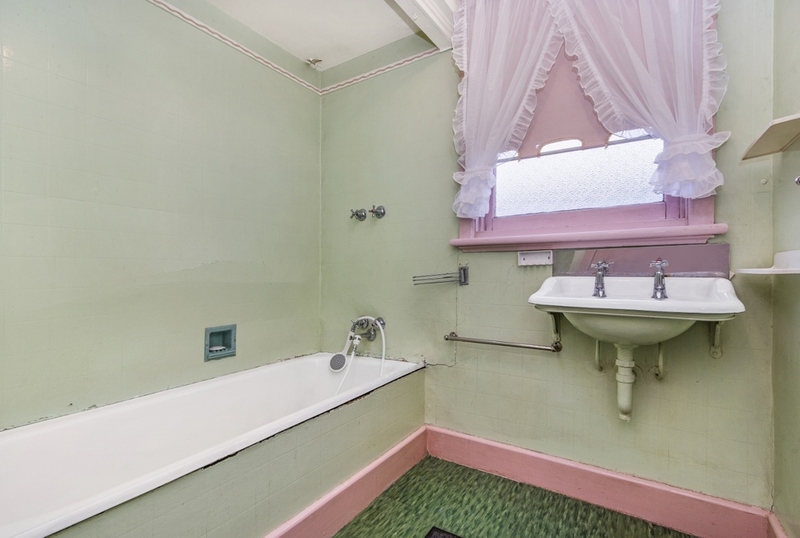 Toilet and laundry are towards the back of the property, the laundry boast double concrete sinks and a cupboard. Outside is a large veranda covering the rear of the home, grassed area and a concrete; the home has a tiled roof, and is fully fenced.